Preschool is a time to help your child develop fine motor skills. There are many fun activities that your child can do to develop it. Don't leave it too late. Once your child starts school then he needs to have these skills ready. Below are photographs of how children tend to hold things. But with practice and guidance, they will develop the right grip and techniques. I've seen this so often with children trying to hold markers and paintbrushes. It's the tendency to grab at them. This scissors hold is not too bad. The other way that young children hold onto a pair of scissors is to hold it like a dagger with their thumb and index finger in the two scissor holes. I don' t know how they can cut like that but somehow they do manage to cut. But the thing that most children do when cutting with scissors is to twist their hand and face the palm outwards instead of inwards. It's not a very comfortable position to cut in with the hand twisted and the elbows raised. 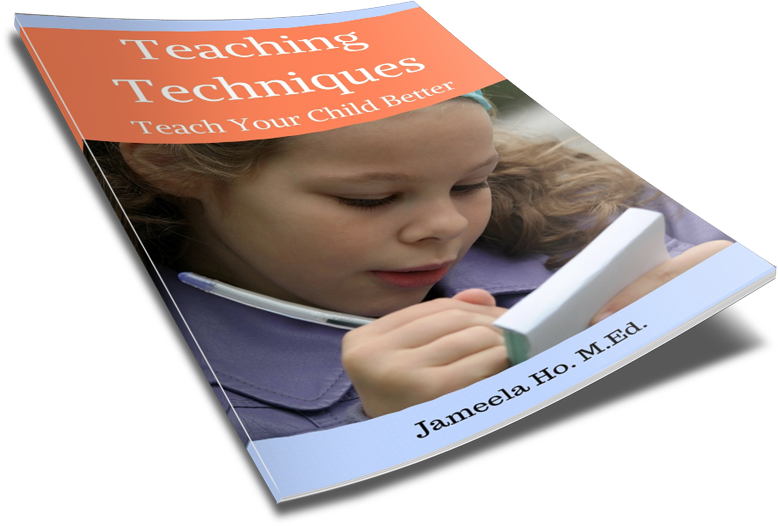 As with most things - practice and guidance will help children to have the right techniques.